Spartan Mambo Fall 2016 Auditions Announced! The date is set for our Fall 2016 auditions! Auditions this semester will be held on Saturday, September 10th at 10:30am in Multipurpose Room in the Event Center. We are looking for both men and women to join us for the Fall 2016 & Spring 2017 semesters. 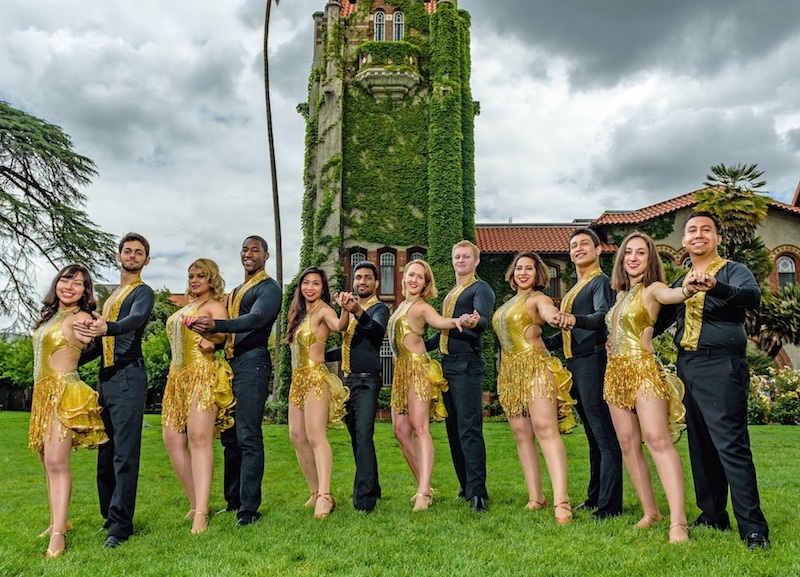 We have a lot of exciting events planned this semester, including an intercollegiate event in November, a trip to Cuba in December, and a learning a routine we will be performing for the Golden State Warriors in March! If you are interested in joining our team, you can find the full details on our Auditions page, and make sure to also RSVP on our Facebook event. Hope to see you there!